The right musician for your wedding. The right music can make your wedding unforgettable. 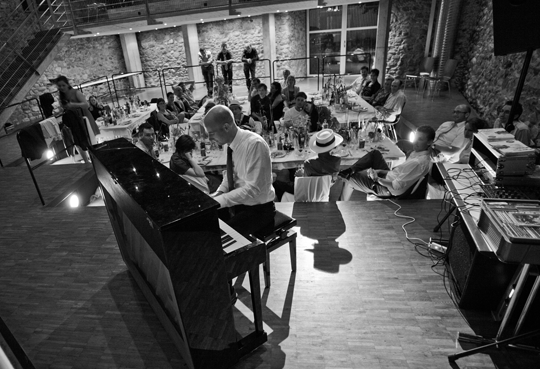 My role as a pianist is to deliver the perfect musical accompaniment to your party. Alongside the notes, a pianist can create emotions. 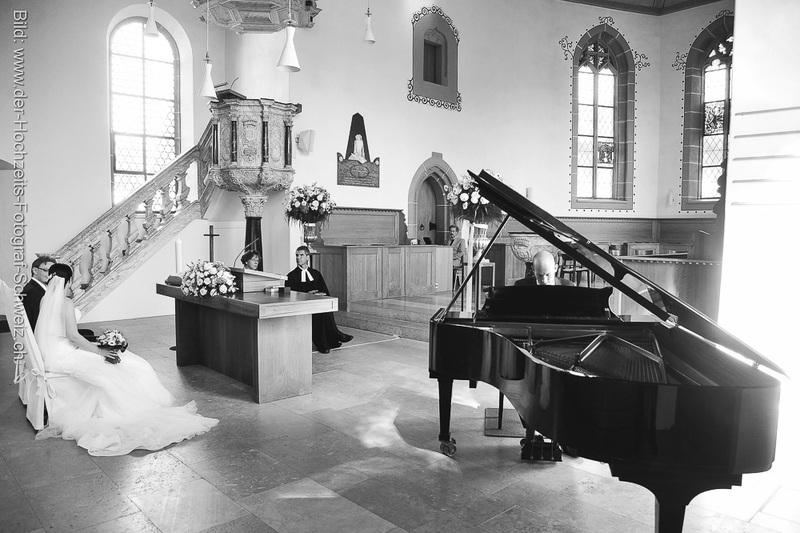 As an experienced piano player, I know the perfect time to play the perfect music, at the perfect volume, on your wedding day, invoking exactly the right mood. You are sure to find something suitable – either alone or with a vocalist at your church wedding, playing solo or in a two-piece to musically enrich your reception, or delivering stylish and subtle musical accompaniment throughout the evening until the bridal dance. Tell me your hopes and wishes and together we will put together the Musical backdrop for your special day. 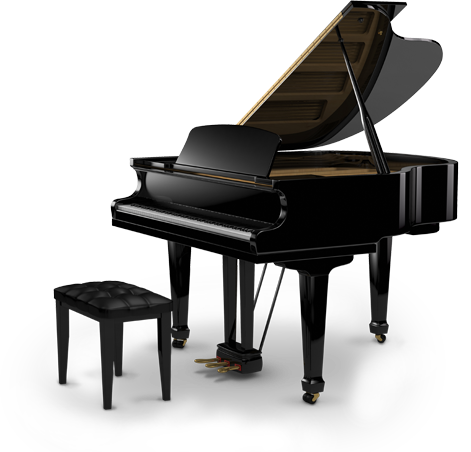 We made the right choice – your piano playing on our evening was simply perfect! Thank you for the unforgettable memories. We have had the best day of our lives so far, a large part of which is down to your contribution. Your piano playing was amazing and beautiful! You read the situation perfectly, always choosing the right piece at the right time. We were absolutely thrilled! You are a perfect pianist!! We are so pleased that you were at our wedding! For a successful wedding party, you need good food and drink, good music and guests. Whether it pleases the guests depends on the food and music. Your musical setting was more than just salt and pepper at our party; without you, something would have been missing at our wedding. You enriched our wedding day; your playing touched us and many of our guests. We thank you from the bottom of our hearts. Our heartfelt thanks for your Musical entertainment at our wedding! It was simply perfect; very touching during the ceremony, stylish while eating and elated afterwards. Your musical talents, as well as your love for music, were clear for all to see. As such, coupled with the professional and uncomplicated preparation and you pleasant manner, you made a noticeable difference to our wedding day. We, and similarly our guests, were thrilled!